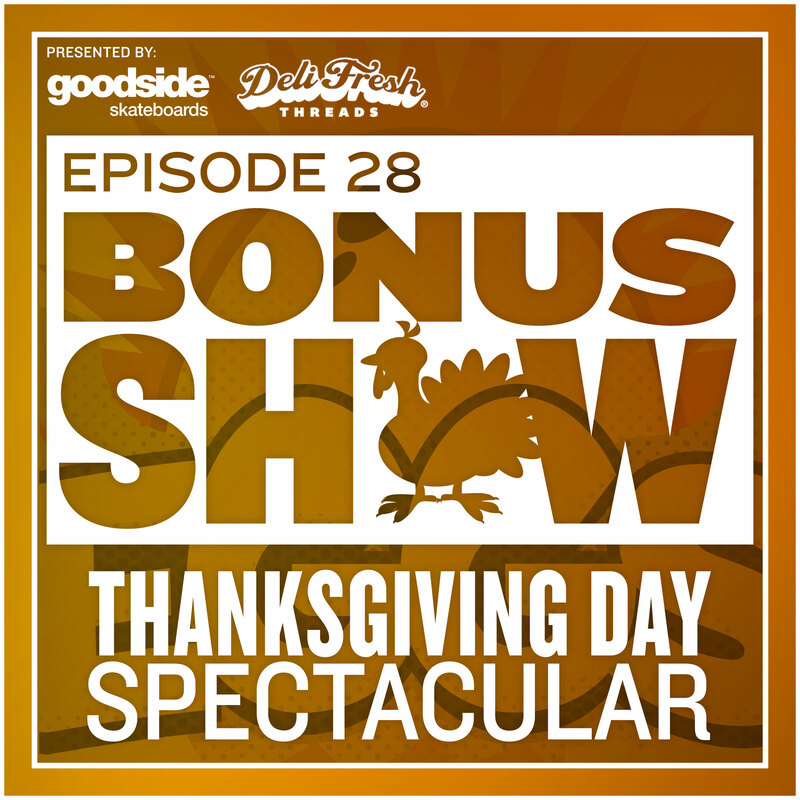 On this very special edition of Eggs presented by Goodside Skateboards and Deli Fresh Threads we get the whole crew together for a little “turkey day” family fun. Over a round of #Coronas we talk fun Thanksgiving tales and memories in advance of our dear Borja’s first American Thanksgiving. 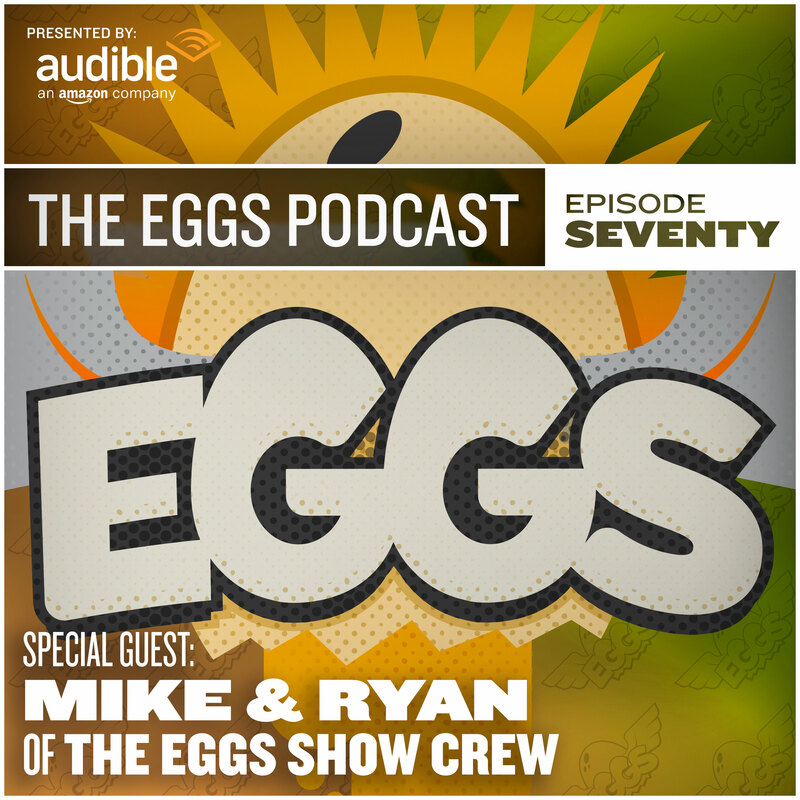 We also discuss Ryan’s latest adventure in weight loss—a challenge ensues. 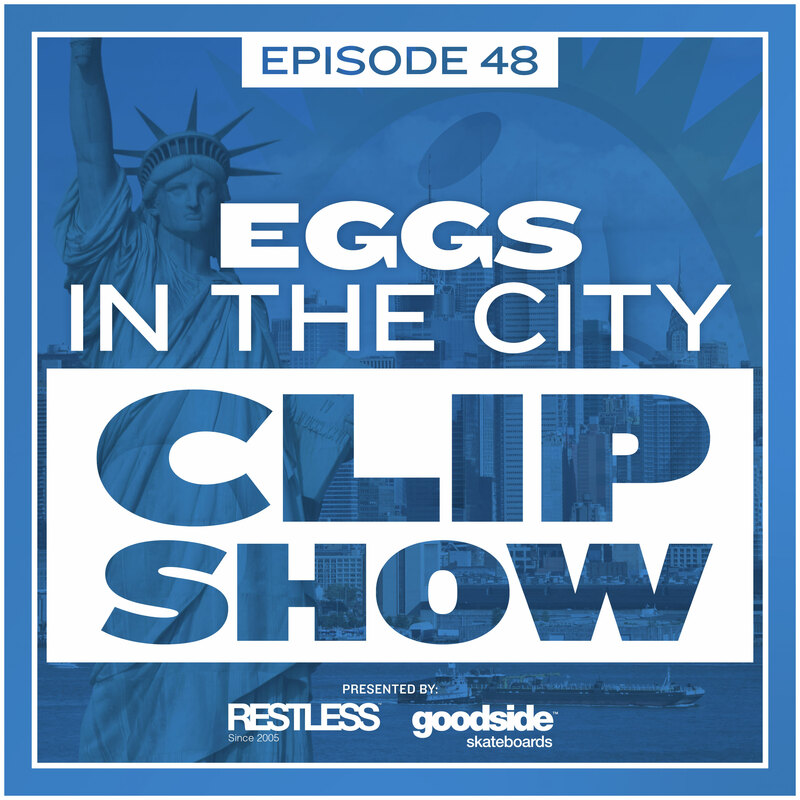 Then we get into a long overdue Borja Factor, discuss a flaky Young Thug, the Spanish flu, a chance blown encounter with a man crush and maybe just maybe balut deviled eggs. Just the type of thing you’d expect from a late night, beer fueled Bonus Show Turkey Day Spectacular! 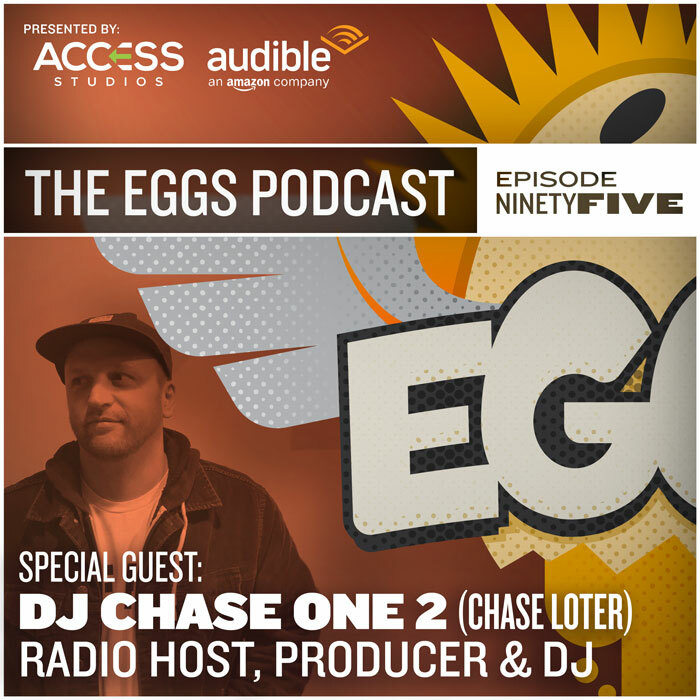 Tune in, rate, share and subscribe on #itunes #soundcloud#googleplay and #stitcher. 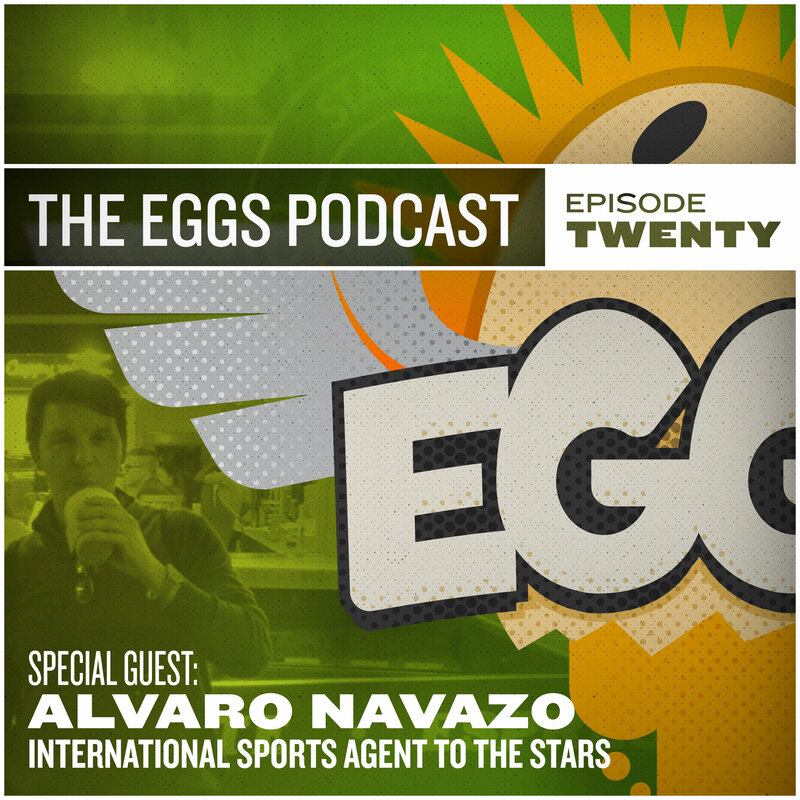 Also available on Google Play Music! 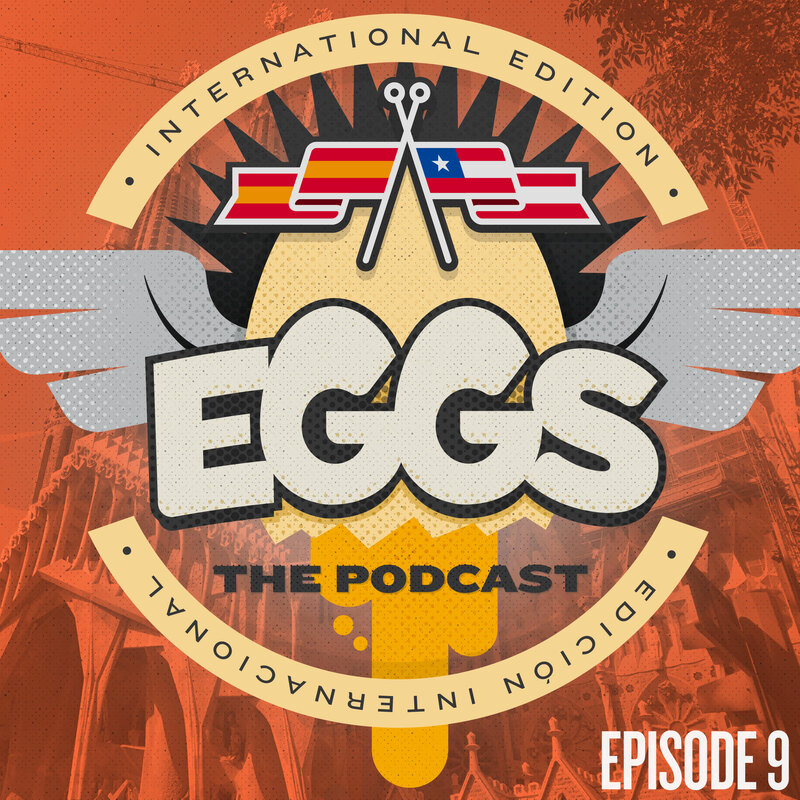 EGGS 009: When in Rome… er, Spain. Language learning do's and don'ts.